*We have exciting news for you, in order to accomodate the increasing demand of our school and with our clients comfort in mind we are changing the location of the school after December 13th , we hope that you love the new place as much as we do. 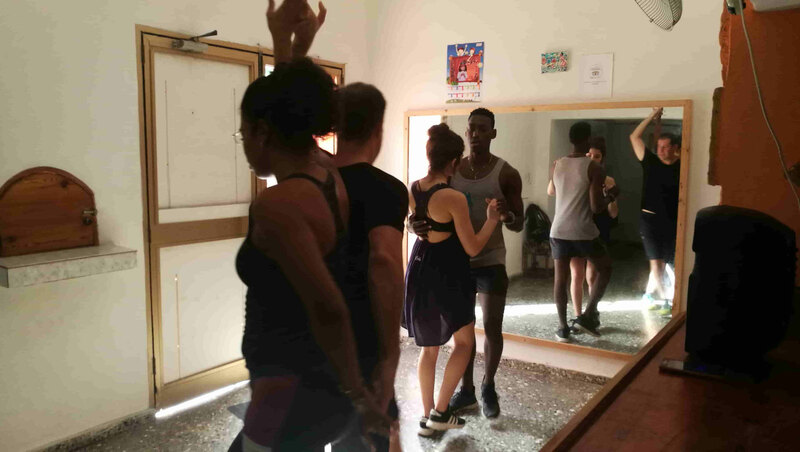 The dance school 'Salsabor a Cuba' in Havana (Cuba) offers dance classes for Cuban dances like Cuban Salsa, Son, Afro-Cuban Rumba, Kizomba, Bachata, Tango, Reggaeton, Folklore Yoruba, Cha-cha-cha, Mambo, Rueda de Casino, among others. 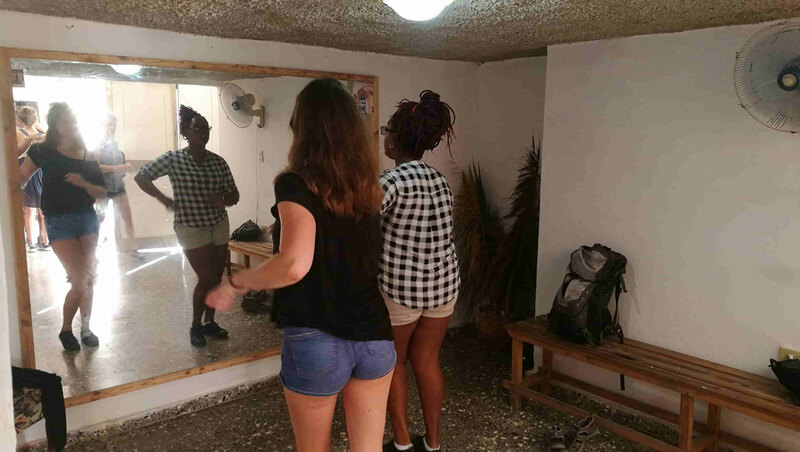 Moreover, you can also take Spanish and music lessons (percussion, piano, guitar and vocals). Our school is open 7 days a week, from 9 am to 7 pm. We organize the classes based on your individual level, needs and wishes, considering your knowledge and capabilities. 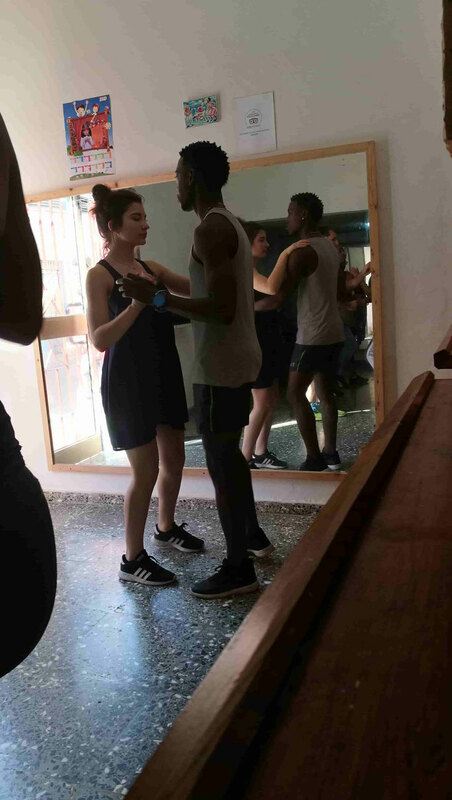 You will always dance with your personal dance teacher and can choose your own schedule (duration, lesson time, frequency and if you want to take individual or group lessons) to optimally combine your dancing classes with your other planned activities during your stay in Cuba. Our location in Central Havana (Street Consulado #222, between Animas & Trocadero) is in walking distance of Old Havana, just 3 min. by foot from Paseo del Prado. Our spacious and well ventilated classrooms provide ideal conditions for students who wish to enjoy individual or group lessons. Here you can check the location of our school on google maps or on the map in our homepage. 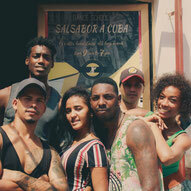 Our teachers are proficient in the techniques of all Cuban dances, have considerable experience in teaching how to dance and can hold their classes in both Spanish and English.